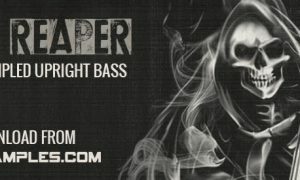 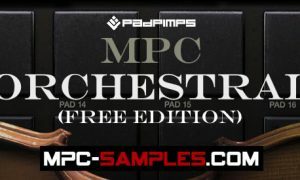 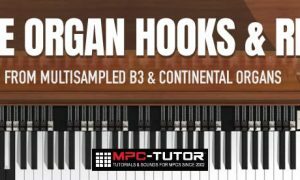 MPC Expansions – Sounds & samples for the MPC X, MPC Live, MPC Renaissance, MPC Studio & MPC Touch, fully tested to be 100% compatible with Akai’s MPC Software and fully compatible with the latest ‘standalone’ MPC X & MPC Live. 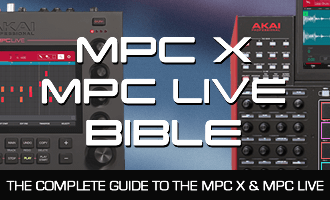 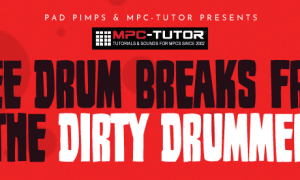 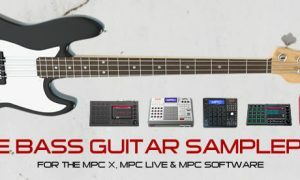 The MPC Software has its own new program and project format – XPM And XPJ respectively, but read sounds, sequences and programs from most legacy MPCs without too many problems. 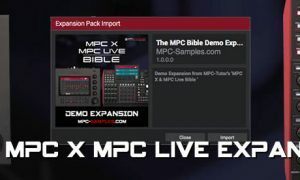 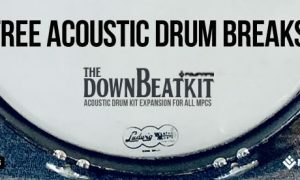 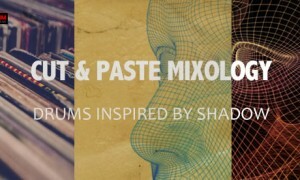 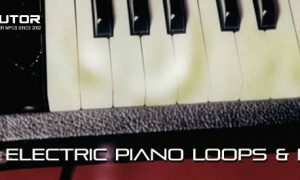 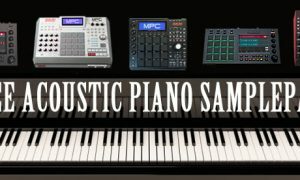 The MPC Expansion packs in this section all load perfectly in all versions of the MPC Software – for more MPC Software Expansions, sounds and samples, go to MPC-Samples.com.